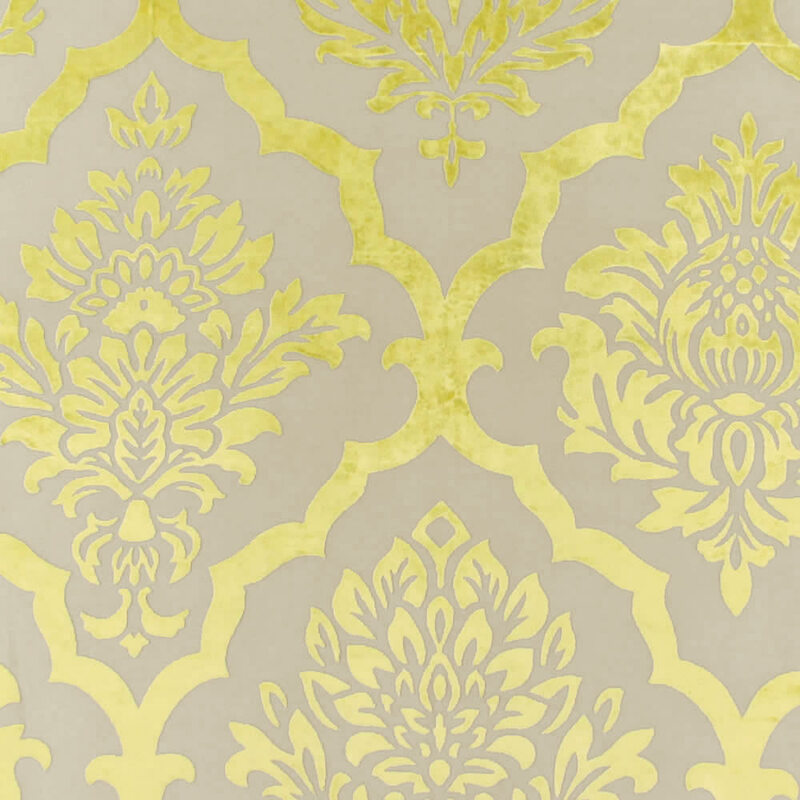 This vibrant golden yellow velvet damask design with its soothing beige backdrop creates the most luxurious and timeless roman blind. 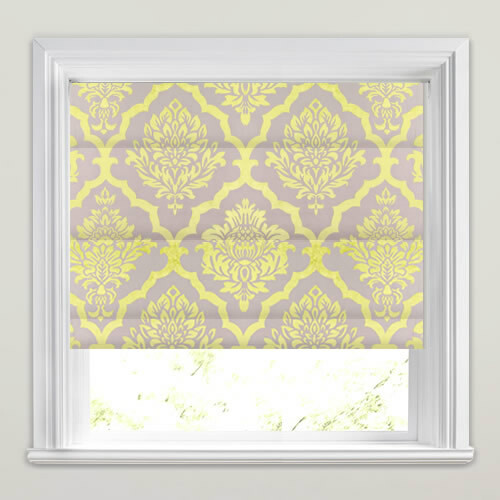 With its traditional appeal it is the perfect way to create a focal point at the window. 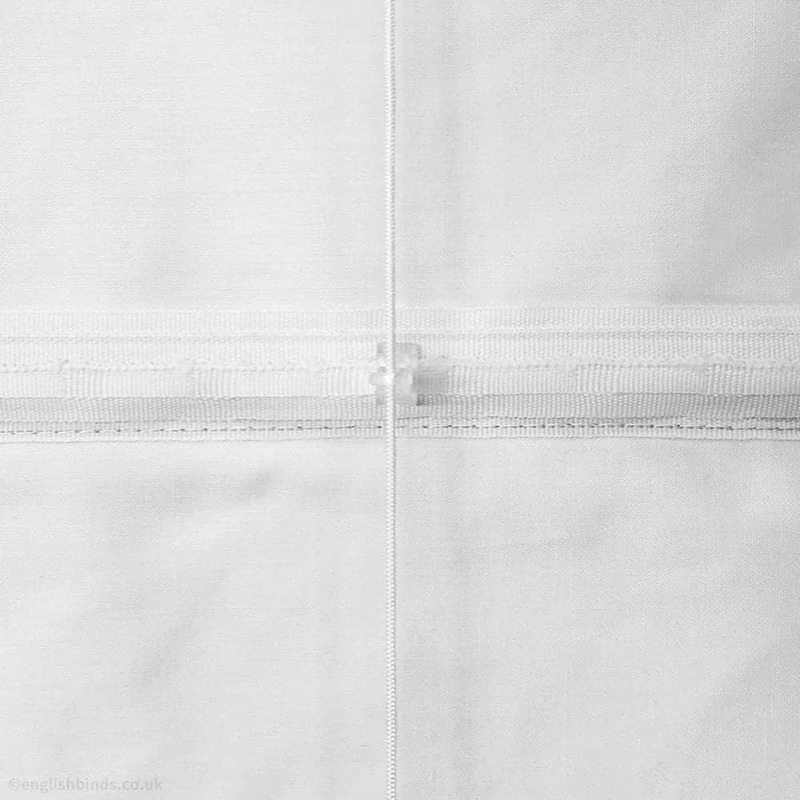 Equally suited to a contemporary home as well where it will add a touch of soft elegance. Very happy with the whole process, easy to order, like the fact you can get quotes so quickly, quick delivery, easy to assemble and looks great, really pleased, thank you! I am completely satisfied with all aspects. Very happy with the service provided. 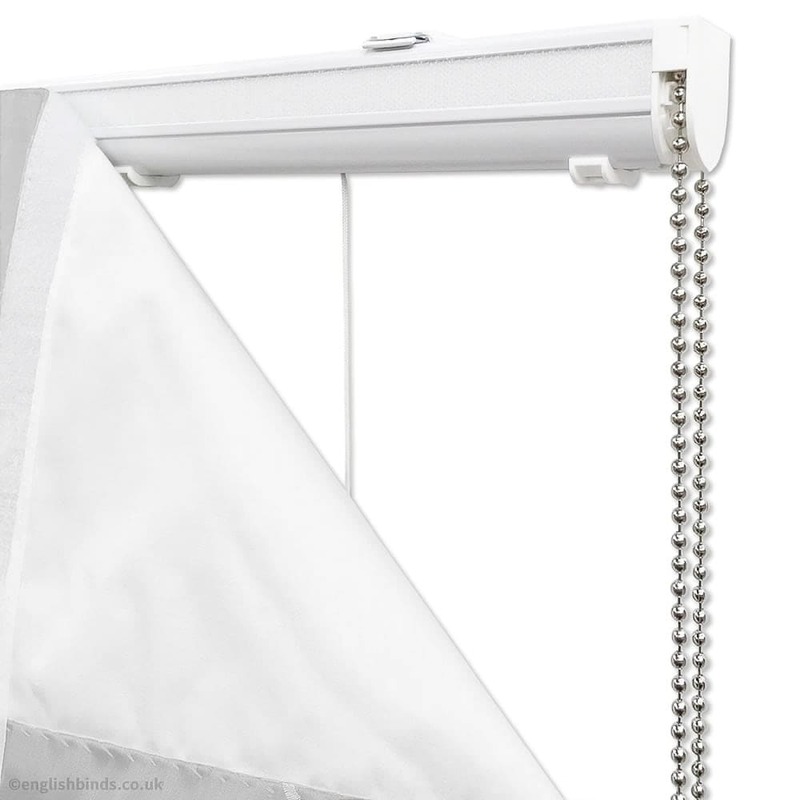 I ordered two blinds and both are good quality and great value for money. Easy to put up with clear instructions. 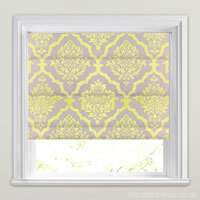 I would buy from English Blinds again.